Here is a simple but utterly satisfying cake recipe – Orange Madeira Cake. 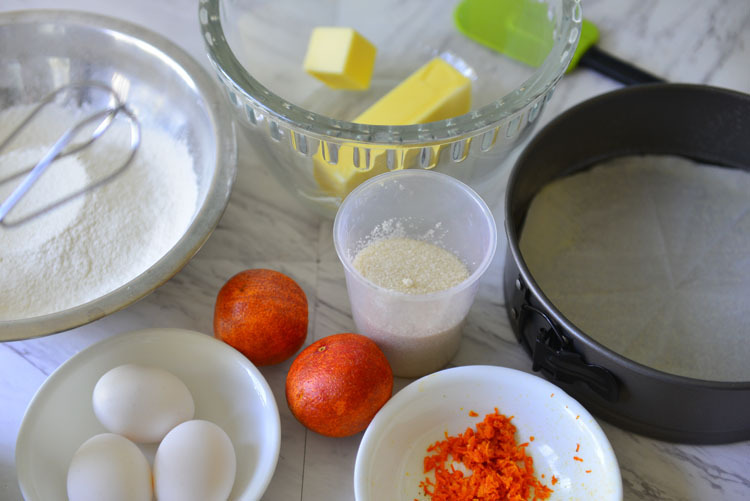 Butter, eggs , flour and leavening – all the basic building blocks of a cake- and a hint of citrus , that is all it takes. 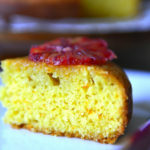 The classic Orange Madeira Cake is delicious, the blood orange just adds an extra layer of visual appeal to it. I can have this any time with with a cup of tea, try it and you might end up having more than one slice too :-). Brown paper bags filled with fruits are like puppy dogs, difficult to ignore both, at least for me. So you can guess what happened when I found a bag of blood oranges . I bring one home and make plans. What was that saying about well laid plan ? Suffice to say that the bag got emptied real fast and the last 3 ended up in this lovely Orange Madeira Cake . For a long time I thought that this cake was of Portuguese origin, as in cake from Madeira. Boy was I mistaken, the name came from Madeira wine, as in the cake that goes with the wine. Who am I to mess with tradition – off to the store I go to get my wine. This is a baker’s cake and a decorator’s. The texture stands up to carving, stacking and all the abuse that a decorator subjects it to. But personally I believe that all that chiseling and sugar coating is a distraction. Serve it as it is – with the cracks and brown tops and all. The only exception I make is the citrus itself. A few slices of the citrus is the perfect complement to the cake. 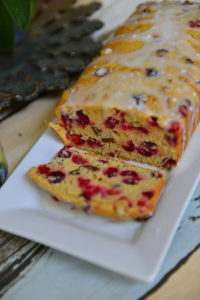 The recipe is similar to a pound cake, but has more flour. 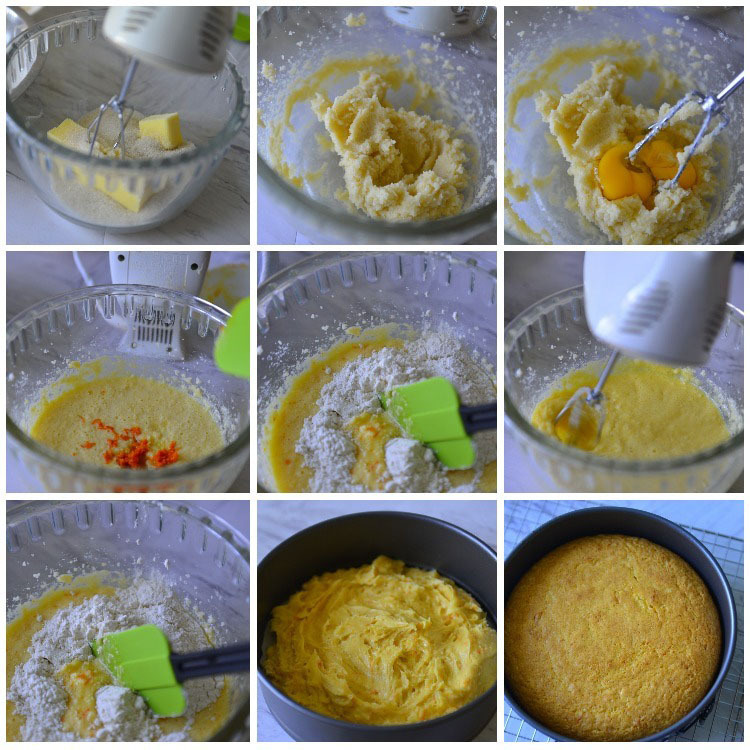 One other thing you will notice is that each addition of egg to the batter includes a little flour. This goes against typical cake making wisdom – but seems to work in this recipe. Increase the baking powder to 3 tsp. Do you see what I mean by the thick batter ? Any thicker it will be cookie dough. 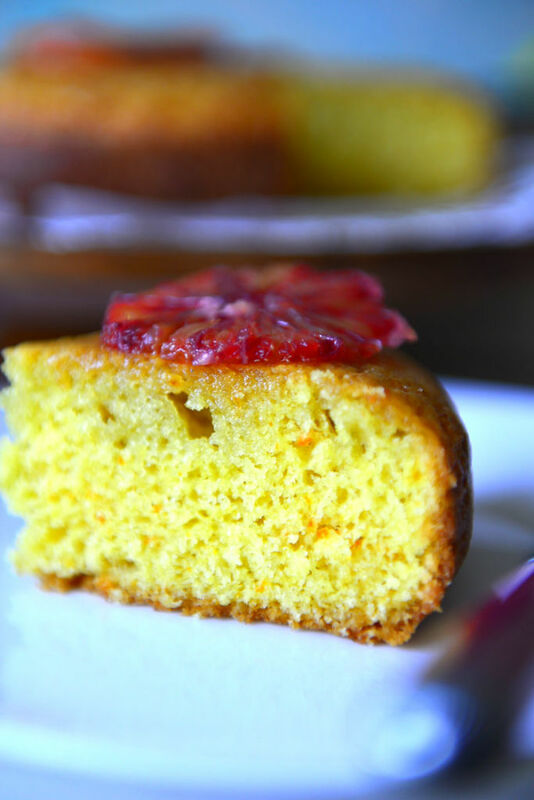 A delightful old fashioned cake with orange flavors. Tastes heavenly with cup of tea in the afternoon . Preheat the oven to 325°F (160°C). Grease a circular 8 inch spring form pan with butter and line with parchment paper. Sift the dry ingredients - flour, baking powder and fine salt- together. Zest the orange, squeeze the juices and reserve. Take a mixing bowl and cream the sugar and butter until pale and fluffy. Add the eggs one at a time. Add 1 tbsp flour with each egg and beat well. Fold in the zest. Fold in the dry Mix in 2 to 3 batches. If the batter feels too thick to fold in more flour add one to two tbsp of the juice. The cake batter is thicker than usual, but thinner than dough. It should fall off the spoon slowly when scooped and allowed to drop back . Pour the batter in to the pan. Spread using the spatula. Bake for 40 to 45 minutes until the top has browned evenly and begin to crack. Check by inserting a tooth pick (cake tester) in the middle. It should come out clean when the cake is cooked through. Remove from the oven and place the pan over a cooling rack. Cook the sugar and water in a sauce pan along with the 2 tbsp of the remaining orange juice. Peel and slice the blood orange into 1/4 inch thick rounds. 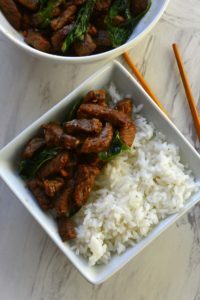 Add strips of rind to the syrup for more flavor. Let the syrup boil for 2 minutes. Add the sliced oranges to the syrup. Cook for 2 to 3 minutes and remove the slices from the syrup before they lose their shape. Reserve the slices for later. If needed cook the syrup for an additional minute or 2 to thicken. Keep the syrup warm. 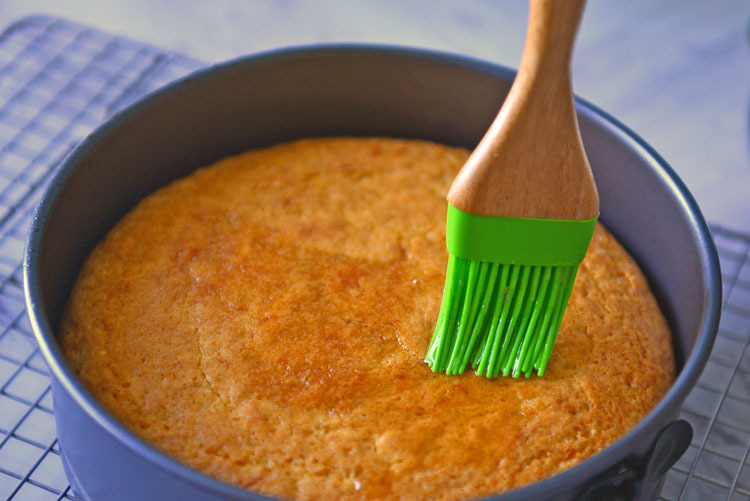 Brush the syrup over the warm cake. Let the cake cool completely before removing from the pan. Slice and serve with slices of reserved oranges. Store in an airtight container for 2 days at room temperature or refrigerated up to a week. Freeze for longer storage. The metric (by weight) measurement used here are more accurate than volume measurements. US cup measurements are used and approximate volume equivalents are given in braces. How can we make this an eggless cake? also suggest adding 1/2 tsp Baking soda as well. 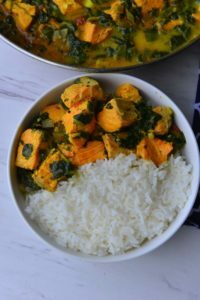 Since there is a lot of diary in this recipe make sure that you are adding plenty of zest and to highlight the citrus flavors.